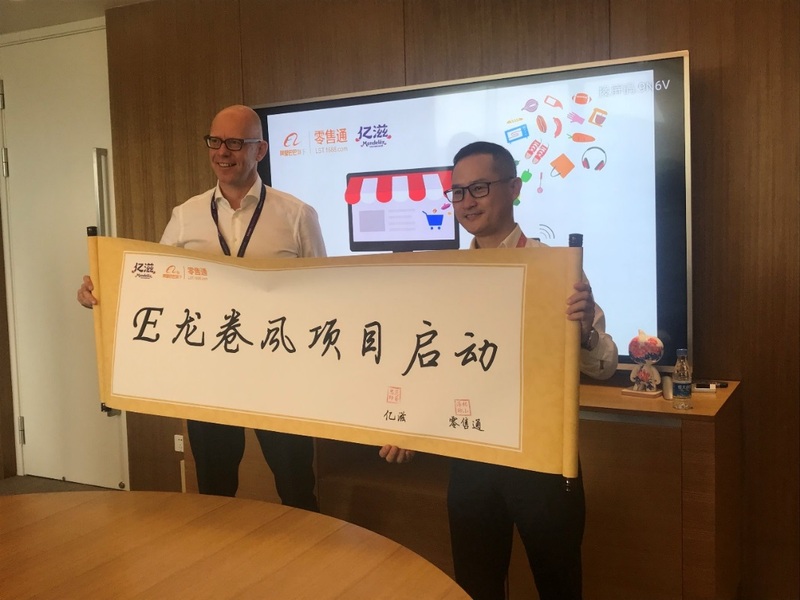 Mondelēz and LST Jointly Launch the E-Tornado Project to Further Tap into New Retail | 2018 Press Releases | China | Mondelez International, Inc.
(Shanghai, August 23) Recently, a high-level strategic conference was held between Mondelēz China and LST at Alibaba headquarters in Hangzhou. 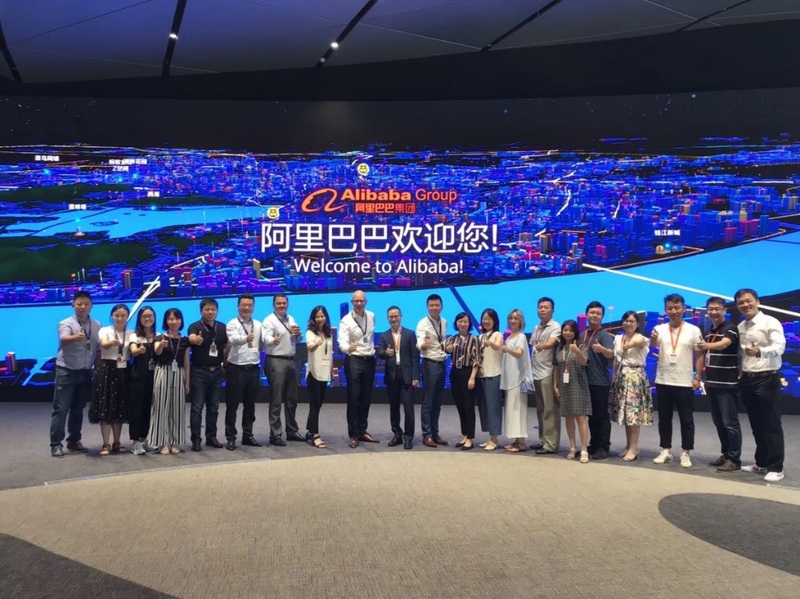 The senior management and eB2B teams of MDLZ led by Joost Vlaanderen, the new Managing Director of MDLZ China had a fruitful meeting with the Alibaba LST team for the first time. During the meeting, the two parties signed an agreement on starting the Mondelēz-LST E-Tornado Project, which marks the official launch of the strategic precise marketing cooperation project for new retail. The new trend of business, consumption, and quality upgrades have given rise to a new retail model. Mr. Zuo Mozhi, head of the Leisure Food Division at LST introduced that the core value of LST is to reconstruct the retail model mindset of "people, goods, and markets" and bring new consumption experience, as well as to establish a business model with a full-chain ecosystem extending from stores to consumers in order to create an efficient distribution model for brands. In 2019, LST will focus on using digital tools to empower brands, providing channel-based precise marketing policies, and leveraging digital marketing scenarios built by itself to enhance brand penetration and efficiency in the promotion of new products. Alibaba Group VP and LST Business General Manager Mr. Lin Xiaohai said frankly, "Mondelēz China is the leader in developing the new retail model of snack food products. 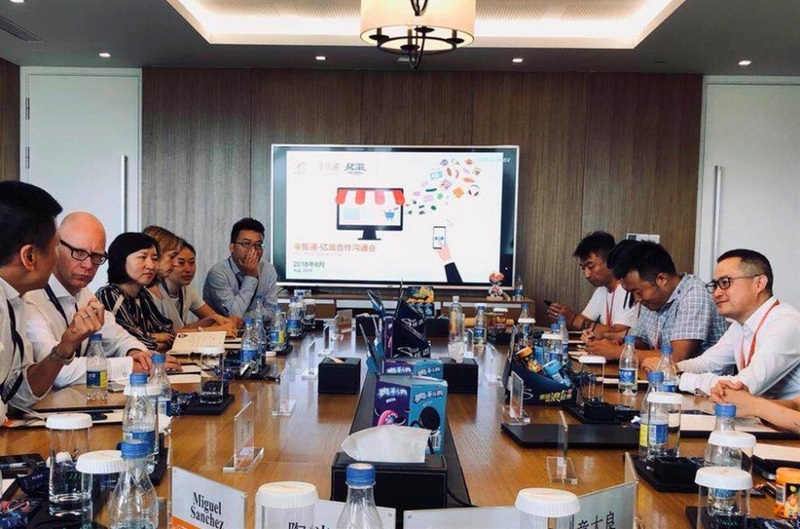 As one of the first businesses to embrace new retail, Mondelēz China has provided products that are very popular with customers through LST, such as Stride Moonlight Box with its own display tools, which is welcomed by millions of small store owners on the platform immediately after its launch. In distribution and expansion, MDLZ has also been continuously attempting precise marketing. We appreciate their trust in us." In September this year, Stride Waves, the newly launched series will make its debut on LST, to bring delicious moments of joy to consumers. Mr. Lin Xiaohai also for the first time to expresses his own support for the brand, claiming the goal to be making Stride available on every single store on the platform. "MDLZ China is committed to becoming the leader in the snack industry of China," said Mr. Joost Vlaanderen. "We are confident that we will continue to lead the new retail of snack food. We will step up interaction with the LST team to strengthen innovation, to prepare for the new retail activities in the next stage. There will be more new products to be launched in the future, and the distribution of these products will leverage the eB2B channel as well." 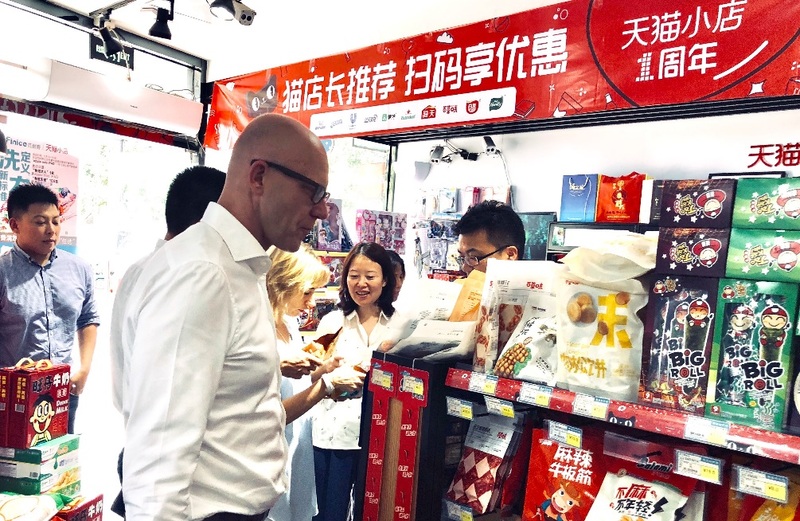 During the visit, Mr. Joost Vlaanderen and his team also visited the Tmall store and other stores in Hangzhou to witness the application of new retail. The interaction with store owners has given more insights into their needs and expectations, as well as allowing them to explore the future opportunities for MDLZ China.